Featuring free WiFi, Apartments Milic-Ulcinj is located in Ulcinj, a 5-minute walk from the beach. 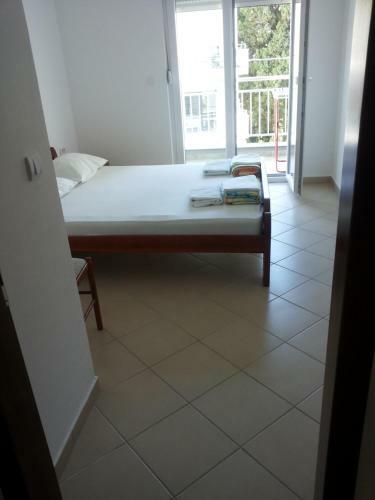 This property offers free private parking and air-conditioned apartments for up to 5 people. Each apartment at this property has 1 or 2 bedrooms and a bathroom with a bath or shower. Bed linen and towels are provided, and a washing machine is available. There is a living space with a sofa or sofa bed, satellite TV, and dining table, while the kitchen is equipped with a fridge and hob. Each apartment has a balcony with outdoor furniture and views of the surroundings. Activities in the surrounding area include fishing and diving, and the property offers boat rides for an extra charge. This is our guests' favorite part of Ulcinj, according to independent reviews. 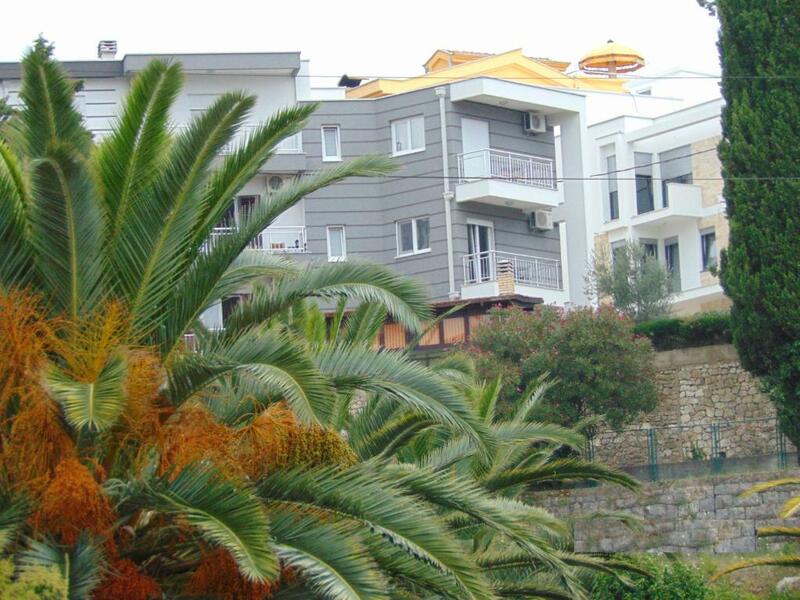 When would you like to stay at Apartments Milic-Ulcinj? This apartment has 1 bedroom and a bathroom with a bath or shower. There is a living space with 3 sofa beds, satellite TV, and dining table, while the kitchen is equipped with a fridge and hob. The apartment has a terrace with outdoor furniture and views of the surroundings. This apartment has 1 bedroom and a bathroom with a bath or shower. There is a living space with 3 sofa beds, satellite TV, and dining table, while the kitchen is equipped with a fridge and hob. The apartment has a balcony with outdoor furniture and views of the surroundings. This apartment has 1 bedroom and a bathroom with a bath or shower. There is a living space with a sofa, satellite TV, and dining table, while the kitchen is equipped with a fridge and hob. The apartment has a balcony with outdoor furniture and views of the surroundings. This apartment has 2 bedrooms and a bathroom with a bath or shower. There is a living space with a sofa, satellite TV, and dining table, while the kitchen is equipped with a fridge and hob. The apartment has a balcony with outdoor furniture and views of the surroundings. Ovo je nasa porodicna kuca. U neposrednoj je blizini Male pjescane plaze, stjenovitih plaza sa hladovinom borove sume i ljekovitom sumpornom vodom na tzv. zenskoj nudistickoj plazi. House Rules Apartments Milic-Ulcinj takes special requests – add in the next step! Please inform Apartments Milic-Ulcinj of your expected arrival time in advance. You can use the Special Requests box when booking, or contact the property directly using the contact details in your confirmation. A damage deposit of EUR 100 is required upon arrival – that's about 112.55USD. This deposit is fully refundable at check-out as long as there's been no damage to the property. We need at least 5 reviews before we can calculate a review score. If you book and review your stay, you can help Apartments Milic-Ulcinj meet this goal. The mountain was too high, we walked a lot up to the mountain.